While dishwashers aren’t typically considered to be a particularly dangerous item — the Consumer Product Safety Commission’s (CPSC) National Electronic Injury Surveillance System (NEISS) estimates there were less than 50 injuries to children under the age of 18 caused by dishwashers that were treated in hospital in the United States in 2014 — there are still some important safety considerations to keep in mind. Firstly, you’ll want to ensure your unit is installed properly with the appropriate water and electrical hookups in order to prevent flooding, water damage, and electrical fires. Second, you’ll want to ensure if your unit does not have a child lock, that you load any sharp cutlery facing downwards of have the rack out of reach of little hands. Beyond that, you’ll want to consider if you need a small countertop unit, a portable unit, or a built-in model in order to meet your cleaning needs. Countertop units are ideal for individuals or those who don’t generate a lot of dishes in a day, while portable models are ideal for those living where space is at a premium. Several features that are nice to have include a wide selection of wash cycles, drying cycles, adjustable racks, delay wash, a stainless steel tub, and filters. 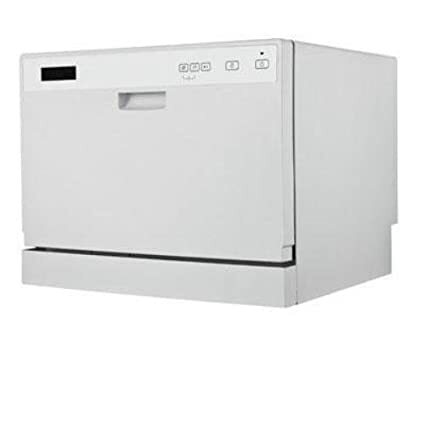 With the above tips and information in mind, in no particular order here are 40 of the dishwashers we consider the best, based on available features and average customer ratings and reviews. 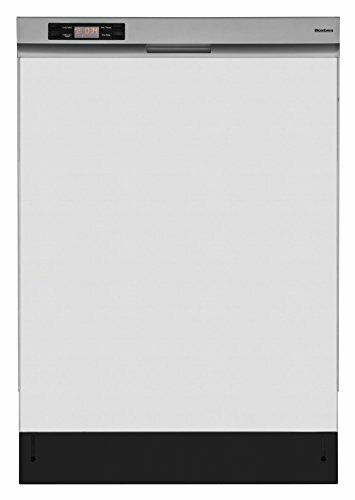 This countertop dishwasher features a compact design that is energy efficient without sacrificing cleaning power. Thanks to its unique space-saving design, it can fit between your countertop and most cupboards without issue. 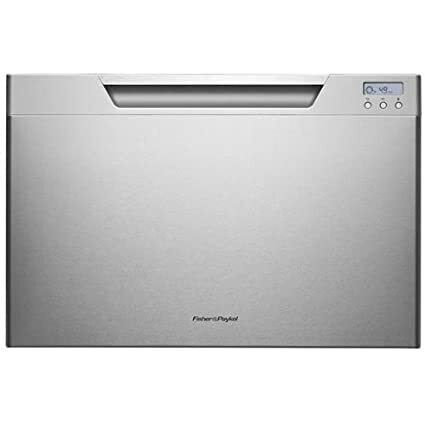 This countertop dishwasher can clean up to 6 place settings at a time and features a space-saving design that’s ideal for use in apartments, offices, and other small spaces. It has been designed to fit between most counters and cabinets for added convenience. 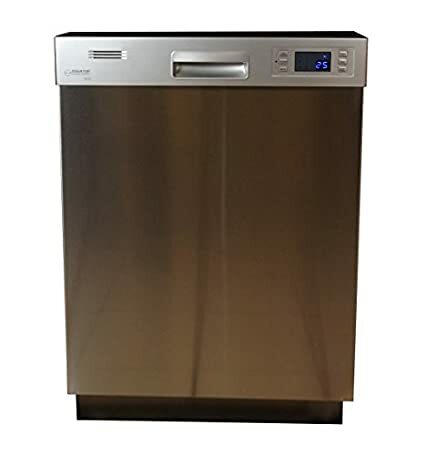 This countertop dishwasher can clean up to 6 place settings at a time and features a durable stainless steel interior to provide years of long-lasting use. It comes complete with a faucet adaptor for easy hookup. 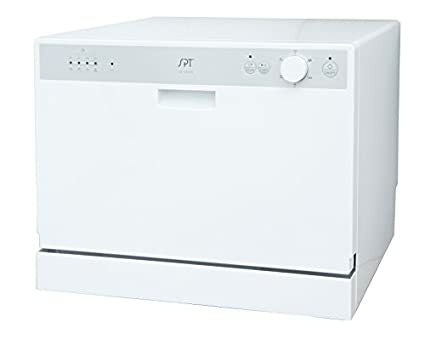 This countertop dishwasher is the perfect size for apartments, dorm rooms, and other small spaces and features electronic controls with LED display. 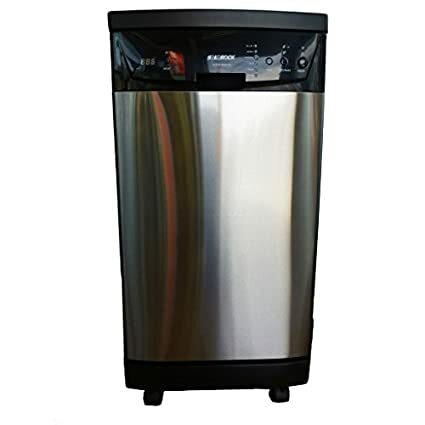 Its durable stainless steel interior and included faucet connection mean you can get cleaning right out of the box. 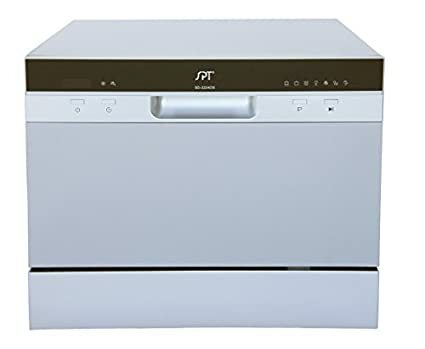 This sleek and stylish countertop dishwasher can hold up to 6 place settings and features a delayed start of up to 8 hours for added convenience. It comes complete with a universal faucet adaptor with quick connect for easy installation. 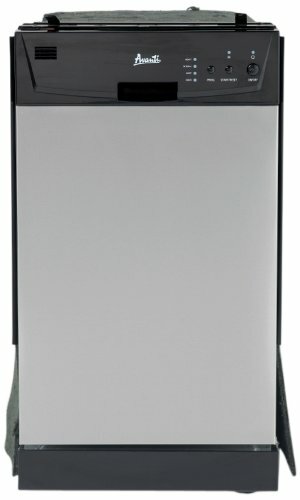 This countertop dishwasher boasts a choice of 6 different wash cycles and can handle up to 6 place settings at a time. Its simple controls are easy to use and the universal faucet adaptor with quick connect makes setup a breeze. 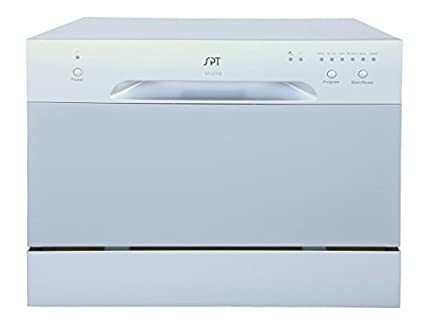 This countertop dishwasher can accommodate up to 6 place settings at once and features a choice of 6 different wash cycles. It also comes with a delayed start feature that makes cleaning up even more convenient. 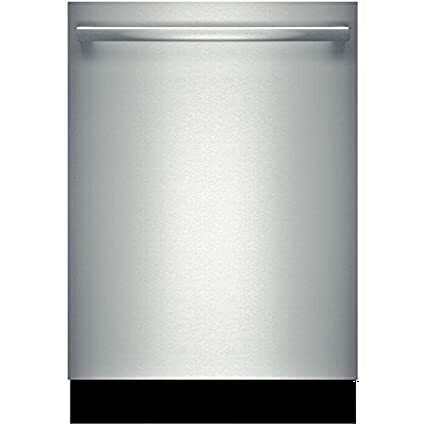 This built-in dishwasher features a durable stainless steel interior for years of long-lasting use and can accommodate up to 8 place settings at a time. 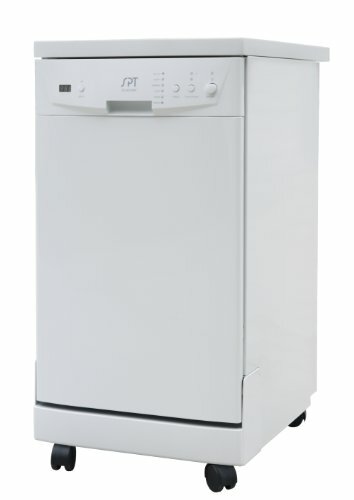 It comes complete with a choice of 6 wash cycles and delay start of up to 24 hours. 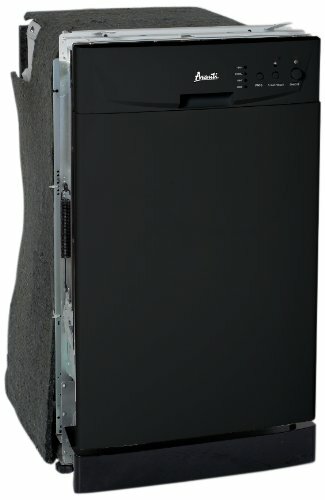 This portable dishwasher offers all the cleaning power of a built-in with the convenience of a portable unit in a compact design. It can accommodate up to 8 place settings at a time and features a choice of 6 different wash cycles. 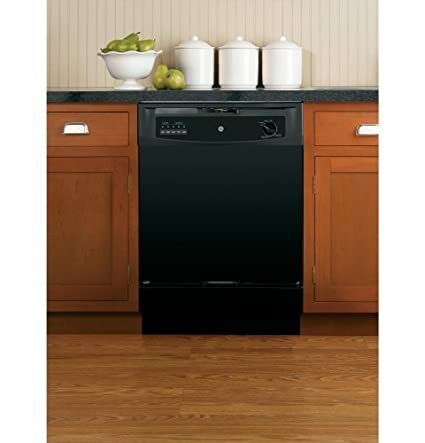 This built-in dishwasher boasts a large capacity and tall tub that can accommodate up to 12 place settings at a time and offers a choice of 4 different wash cycles. It also features a delay start option of up to 6 hours for added convenience. This dish drawer offers the convenience of a semi-integrated dishwasher that is meant to blend seamlessly with your kitchen cabinetry. It can accommodate up to 7 place settings at once and features a choice of 9 different wash cycles. 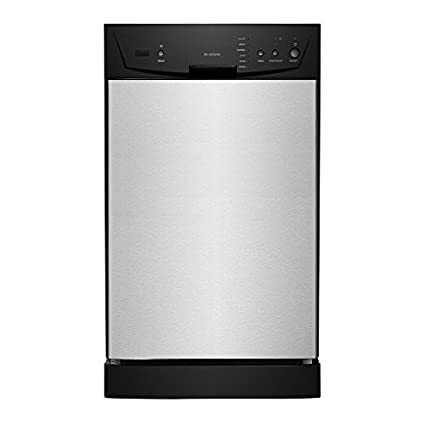 This built-in dishwasher boasts a slim design that makes it ideal for use in apartments and smaller kitchens where space is at a premium. 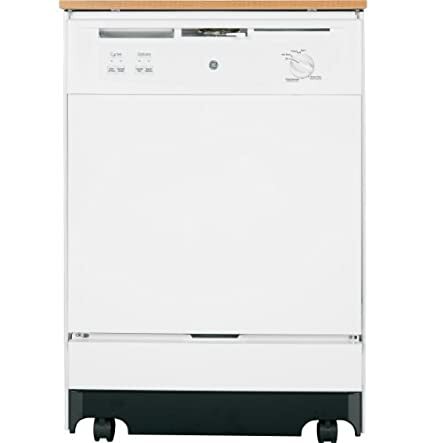 It can accommodate up to 8 standard place settings at a time and features a choice of 4 cleaning cycles. 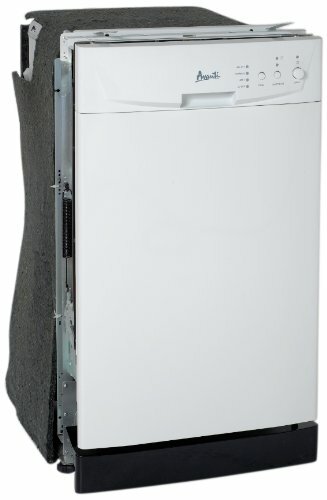 This semi-integrated dishwasher boasts a modern and sleek design that is also incredibly quiet to operate at just 44 dB. It features a sanitize option to kill harmful bacteria and boasts an integrated leak protection system. 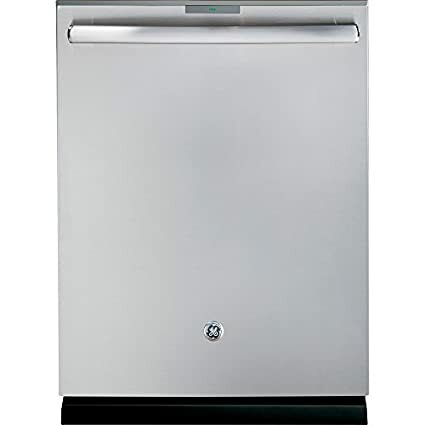 This built-in dishwasher boasts a tall tub to accommodate even more items and features a durable stainless steel interior and liner to provide you with years of reliable use. 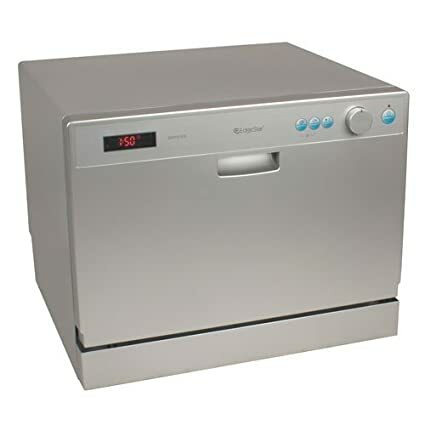 It features a sanitize cycle and steam setting to remove even the most stubborn of foods. 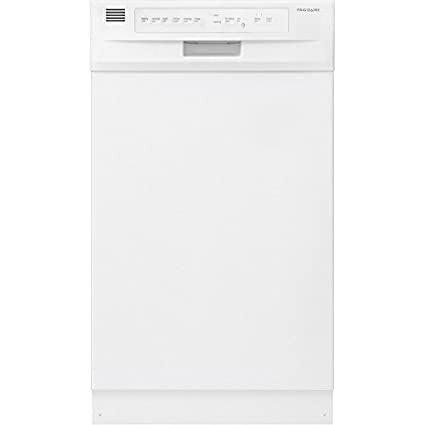 This built-in dishwasher offers a clean-looking design that can accommodate up to 16 place settings at a time, with a choice of 6 different wash cycles. It comes complete with a flexible third rack that can help you fit all your dishes with ease. 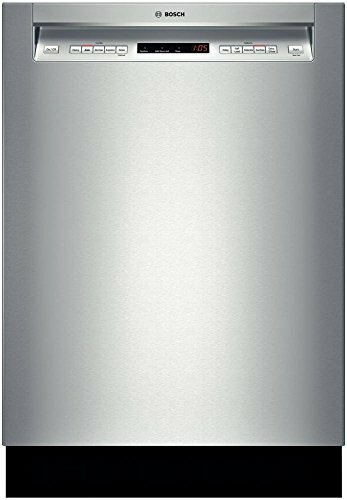 This portable dishwasher features a slim design that makes it ideal for use in apartments and kitchens where space is at a premium. It features built-in caster wheels for ease of portability and all necessary hoses and faucet adaptor. 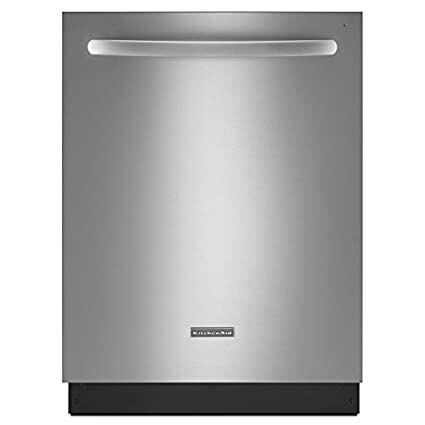 This built-in dishwasher features a trim 18-inch width that is perfect for use in condos, apartments, and other small spaces. It features a choice of 4 wash cycles, including a crystal setting which reduces the force of water spray for cleaning delicate items. 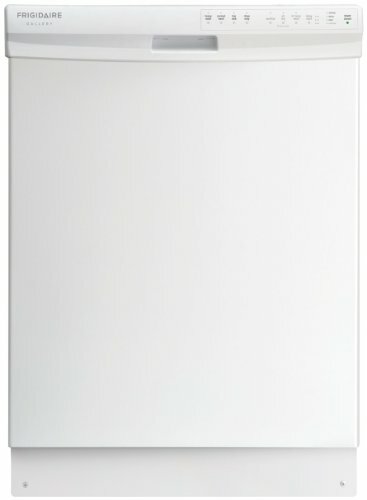 This built-in dishwasher boasts a choice of 3 wash cycles with 4 different options to help clean any dish in your home. It features a quick, 1-hour wash cycle to clean dishes faster and features a triple filtration water system to help get dishes cleaner. 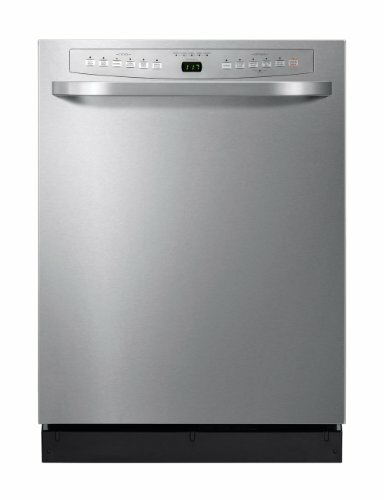 This built-in dishwasher boasts a choice of 6 different wash cycles and can accommodate up to 8 place settings at once. It features a slim design that makes it ideal for installation in apartments, condos, and smaller kitchens. This built-in dishwasher features a tall tub design that lets you wash even your biggest pots with ease. There’s a 1-hour quick wash cycle for when you’re in a hurry, and it comes complete with a triple filter wash system that eliminateds the need for pre-rinsing your dishes. 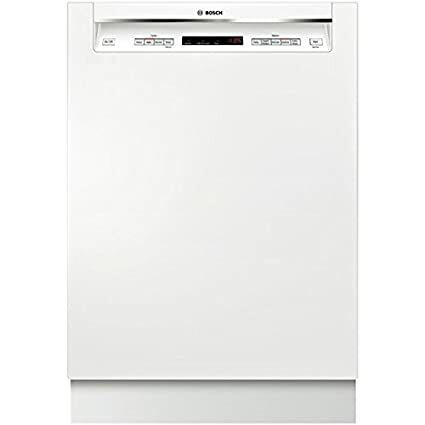 This built-in dishwasher boasts a generous capacity that can accommodate up to 16 place settings at a time and features a choice of 6 different wash cycles to help get your dishes sparkling clean. There’s even a flexible third rack to fit more items. 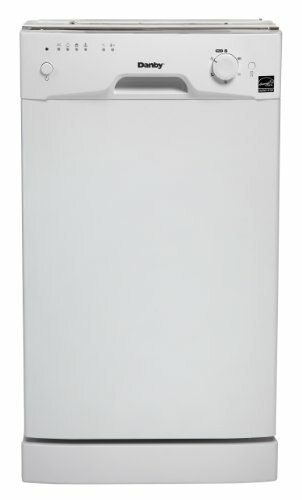 This built-in dishwasher boasts an 8 place setting capacity and features a choice of 4 different wash cycles. It comes complete with a silverware basket and integrated recessed handle for a streamlined appearance. 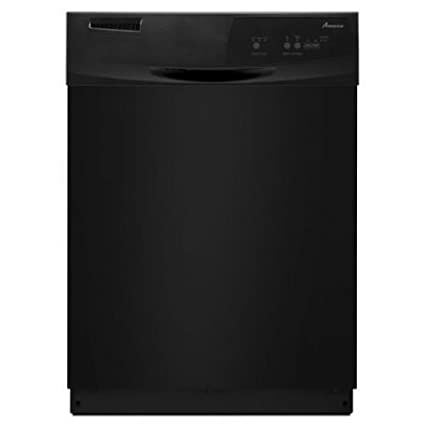 This built-in dishwasher boasts a 16 place setting capacity and features a choice of 4 different wash cycles with 10 options to help get your dishes sparkling clean. The stainless steel interior will provide you with years of durable, reliable use. 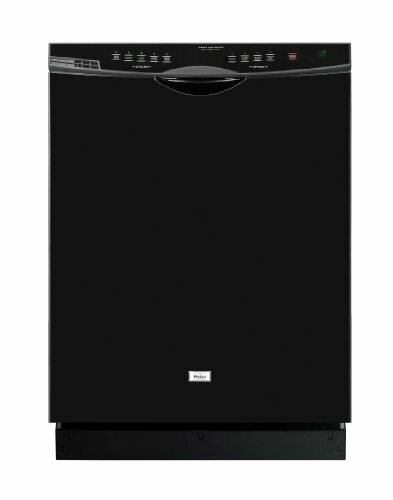 This built-in dishwasher can accommodate up to 16 place settings and features a choice of 4 different wash cycles with 5 options for the ultimate in clean dinnerware. There’s even a special crystal cycle for those delicate items, and it’s ADA compliant. This built-in dishwasher can accommodate up to 14 place settings at once and features a third rack for utensils. It comes complete with a choice of 6 different wash cycles, and a delay wash option of up to 4 hours for added convenience. 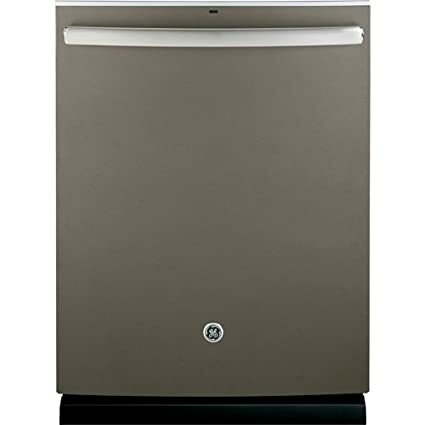 This built-in dishwasher boasts a durable stainless steel interior to provide you with years of dependable use, and a tall tub design that can accommodate even large pots. Its special pre-steam option helps remove even the most baked on messes. This sleek-looking built-in dishwasher can accommodate up to 15 place settings at once and features a choice of 4 different wash cycles. There’s even a load size sensor to help cut down on wash times and water usage. This built-in dishwasher features a compact design that makes it ideal for use in condos, apartments, and other small kitchens. It can accommodate up to 8 place settings at a time with a choice of 4 washing cycles. This dish drawer offers the convenience of a built-in dishwasher that is meant to blend seamlessly with your kitchen cabinetry. It can accommodate up to 7 place settings at once and features a choice of 9 different wash cycles. This portable dishwasher can accommodate up to 12 place settings at a time and features a choice of 5 different wash cycles. It comes complete with caster wheels for ease of portability and a woodgrain laminate top for additional storage space. 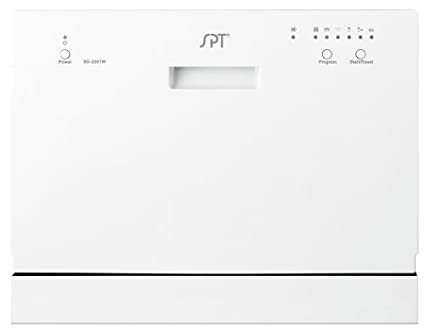 This built-in dishwasher can accommodate up to 15 place settings at once and features a choice of 5 different wash cycles with 6 options to get your dishes sparkling clean. There’s a flexible third rack to help accommodate even more items. 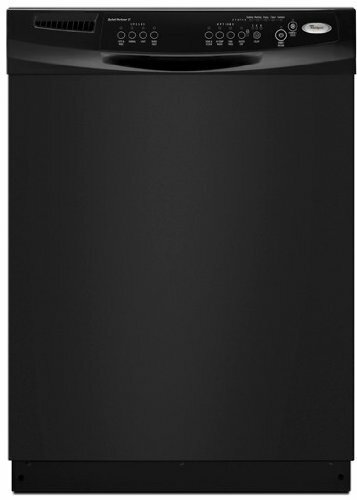 This built-in dishwasher offers a contemporary design that is sure to become a focal point of your kitchen. It can accommodate up to 12 place settings at once and features a choice of 5 different wash cycles. 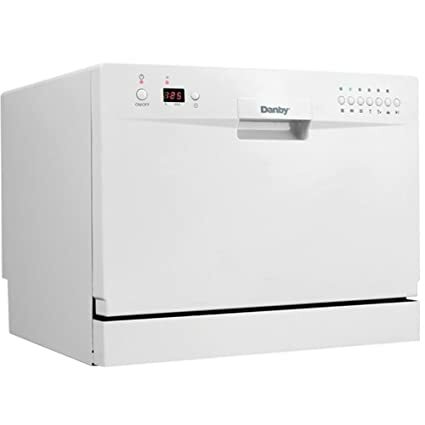 This built-in dishwasher can accommodate up to 14 place settings at a time and features a delay start of up to 4 hours for added convenience. There are 6 different wash cycles to choose from and the stainless steel tub has been designed for years of reliable use. This built-in dishwasher delivers luxury performance for the most discerning of home chefs and can accommodate up to 15 place settings. It features a three stage water filtration system that gets dishes even cleaner and can accommodate items up to 22 inches tall. 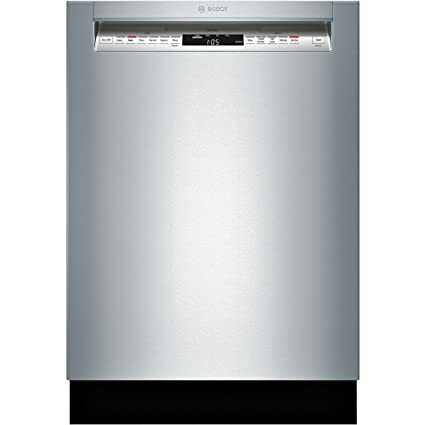 This built-in dishwasher can accommodate up to 14 place settings at a time and boasts a choice of 4 different wash cycles. 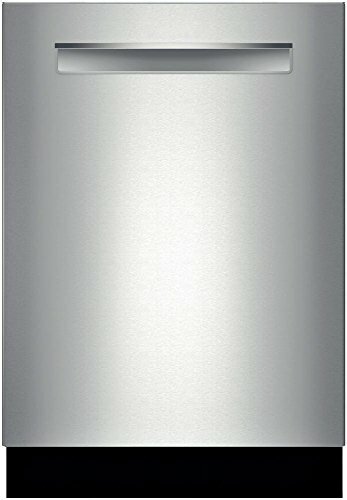 It features a delay start of up to 6 hours for added convenience and the sanitize cycle removes 99.9% of common household bacteria. This built-in dishwasher can accommodate up to 12 place settings at a time and features a choice of 5 different wash options. The two stage water filtration system helps to get your dishes cleaner and the integrated sound reduction system means it won’t disturb you. This built-in dishwasher can accommodate up to 16 place settings at a time and thanks to its tall tub design it can clean your biggest pots and pans. A choice of 6 different wash cycles along with 5 options help to get dishes cleaner and the flexible third rack lets you fit more items. 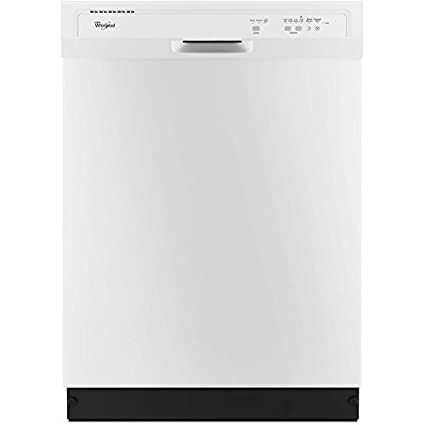 This built-in dishwasher offers a choice of 4 different wash settings and an ‘anywhere’ silverware basket that allows you to configure this dishwasher to your needs. There is a delay wash feature of up to 6 hours for added convenience. This built-in dishwasher can accommodate up to 14 place settings at a time and features a choice of 4 different wash cycles. A special half load function uses less water and energy to clean smaller loads effectively. This built-in dishwasher can accommodate up to 15 place settings at once and features a choice of 4 different wash cycles with 5 options. Its specially-designed rack system offers up to 9 possible rack positions to accommodate all your dishwashing needs.